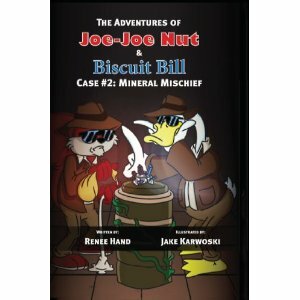 The Adventures of Joe-Joe Nut and Biscuit Bill Case #2 Mineral Mischief by Award-wining Author Renee Hand. In the midst of having her friends visit her rock collection, Maple Moo’s rare mineral goes missing from underneath her large cow nose. She instantly turns to Joe-Joe Nut and Biscuit Bill, the most famous detectives in Acorn Valley, to find it. But they didn’t know the task was going to be an impossible one. The suspects were hard to figure out. Was it Candy Cardinal, who committed the crime? 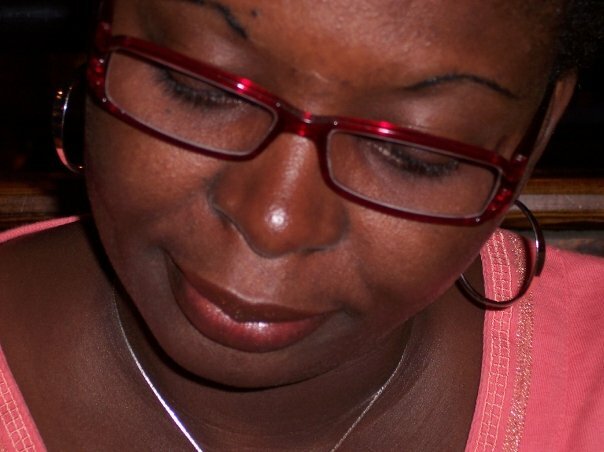 She collects various gemstones to make jewelry. Brutus and Betty Blue Beaver also collect minerals and have a fancy quartz collection. Liam the Llama looks suspicious with his igneous rocks and exploding volcano, or was it Huckleberry Moose with his sedimentary rock collection? Joe-Joe and Biscuit find themselves at a loss until some bullies roar into town. Will the detectives be able to find the missing mineral? Or, will this be a case they won’t be able to close? I enjoyed reading this books, it was like watching a detective TV show. Who stole Maple Moo’s rare mineral? Joe-Joe Nut and Biscuit Bill, the most famous detectives in Acorn Valley were called in to investigate. Will the detectives be able to find the missing mineral? You have to order your copy to find out. I also liked that the author added an educational activities at the back of the book concerning rocks and minerals for added learning. I recommend this book for lovers of detective stories. 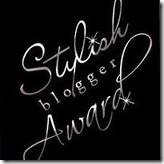 The Author Renee Hand is giving away 1 signed copy to 1 lucky winner. So leaving a helpful comment relating to this book would be appreciated and valid to the giveaway. 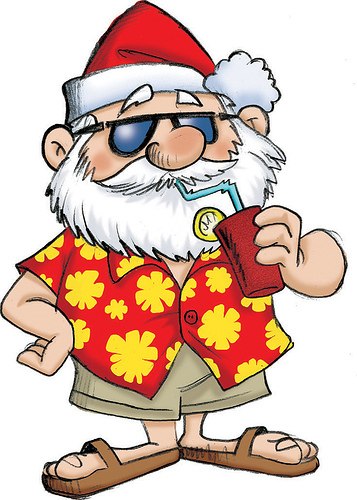 Mandatory: You must be a Subscriber to Mymcbooks Blog by clicking on Email Subscription. Leave your comments and email address in the comment field below. Renee, you have a way with titles that catch the eye. Love this one!! The title and the review make me want to read it – ASAP. Margot’s Magic Carpet – Books with a WOW factor! I am an avid mystery reader, and this series would be a great way to introduce my grandson to mysteries. I laugh just saying the names of the characters. My kids love detective books, they even take two baseball hats each facing a different way and search the house for clues. They look so cute with their Sherlock Holmes hat and their notebooks for clues. I hope they find the gem. Perfect book for my three grand kids ages 8,9,and 10. I agree it’s a great way to introduce the kids to Detective stories. Love the names of the two detectives.. 🙂 Wonderful that she added activities in the back for the kids.Thanks for the post. Email subscriber. My son would love a detective book with cool-looking characters. It’s a bonus that this book teaches about different types of rocks. Winner is #3 – Lisa Peters selected by Random.org – Please email me your mailing address.